Insturctor James McCullom is available for private lessons. 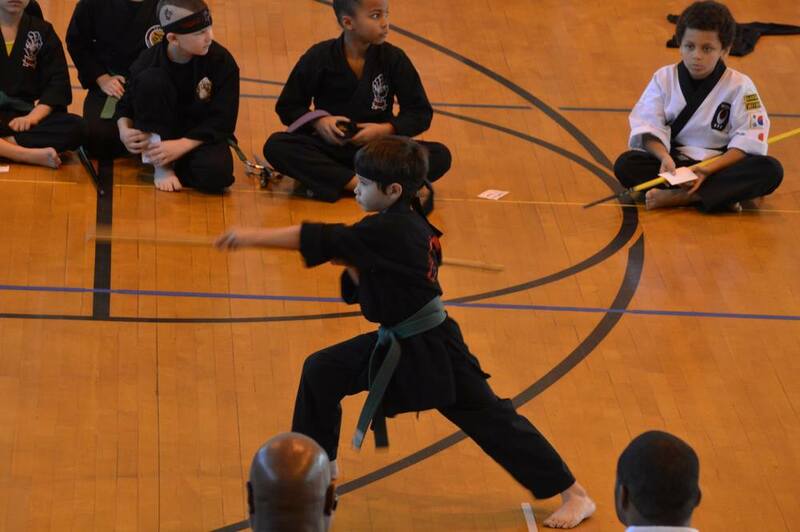 Photos of Gainesville dojo competition team in action 2015. 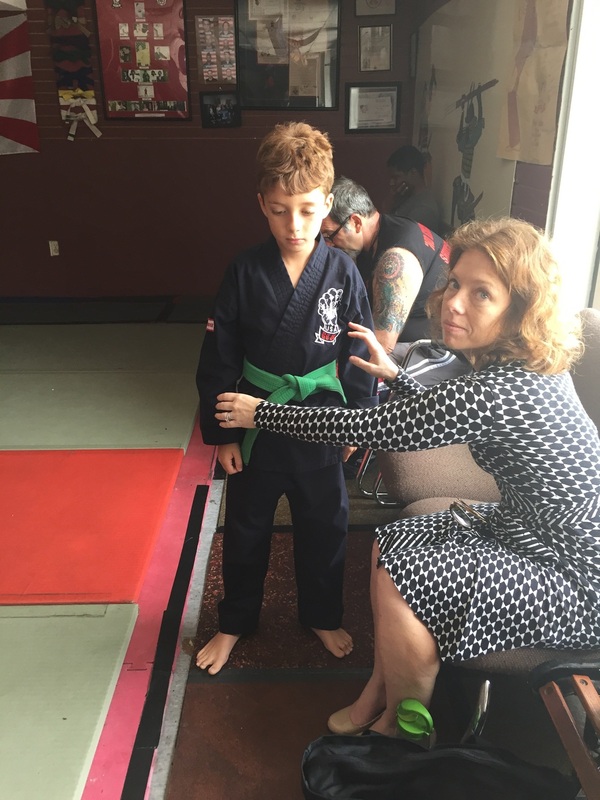 Guru Travis Devita came to Gainesville dojo to train the kali class in Sayoc knife techniques.